It is an extremely common belief that the more someone studies, the better they will perform on an exam. This myth leads to thousands of stressed students hunching over their books, cramming for the next big test- for many, this is the SAT, ACT, or other entrance exams for higher education. 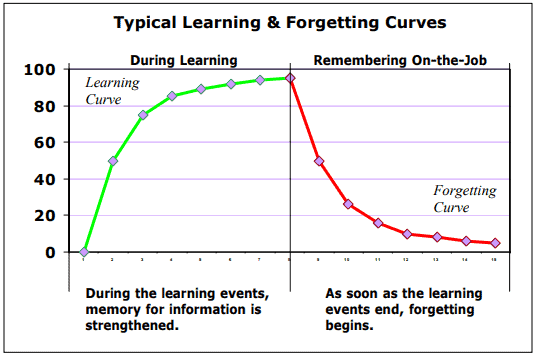 However, the number of hours you log into your textbook has very little to do with increasing your score; it is the method in which you study that is crucial to your learning. A study has proven that students who study in 20-50 minute intervals with breaks in between perform better on tests than students who cram, or students who don’t study at all. 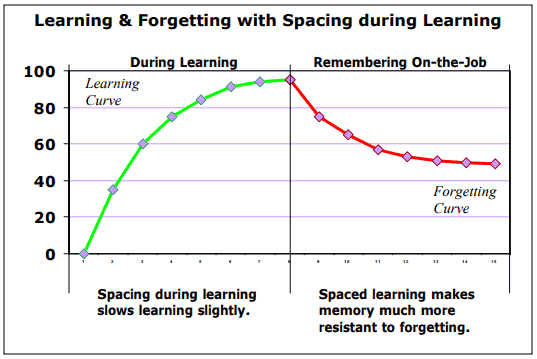 Will Thalheimer, PhD, has extensively tested the benefits of spacing out learning periods. He has concluded that repeatedly going over material while allowing yourself time to rest and retain information is the key to long-term learning, and ultimately, the key to doing well on your exams. When students think of studying, the initial image that goes through their minds is someone sitting at their desk with bloodshot eyes at the crack of dawn. However, if a few periods of 20 minutes is what it takes to succeed, it’s definitely possible to find a way to make time for it. With a computer, it becomes even easier. Online test prep is the epitome of effective and efficient learning, making it convenient for students to log on whenever they can find the time, and eventually reach their progress goal. With our online prep services, students can log in and out without worrying if they have to start all over again- we keep track of their progress and make sure they are able to revisit old lessons if they do not fully understand a concept. A few sessions of 20 minutes may feel like a waste of time, but as the time you put in adds up, so does your knowledge of the standard test topics and your ability to effectively score well on the exam. Studying doesn’t have to be tedious and grueling when done the right way.